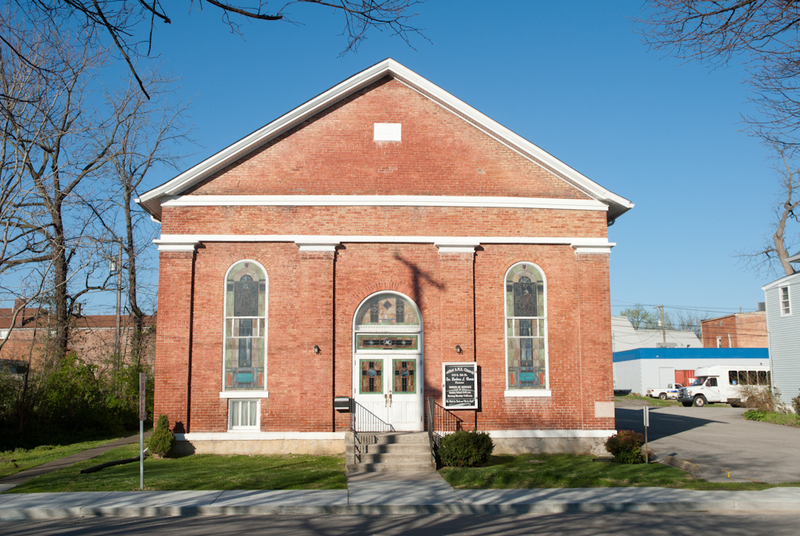 Believed to be the oldest African American church in New Albany, Bethel African American Methodist Episcopal (A.M.E.) Church has been a pillar of black life and culture in southern Indiana for more than 150 years. Founded in 1848, the church became active in the antislavery crusade and supported African Americans’ participation in the Civil War. 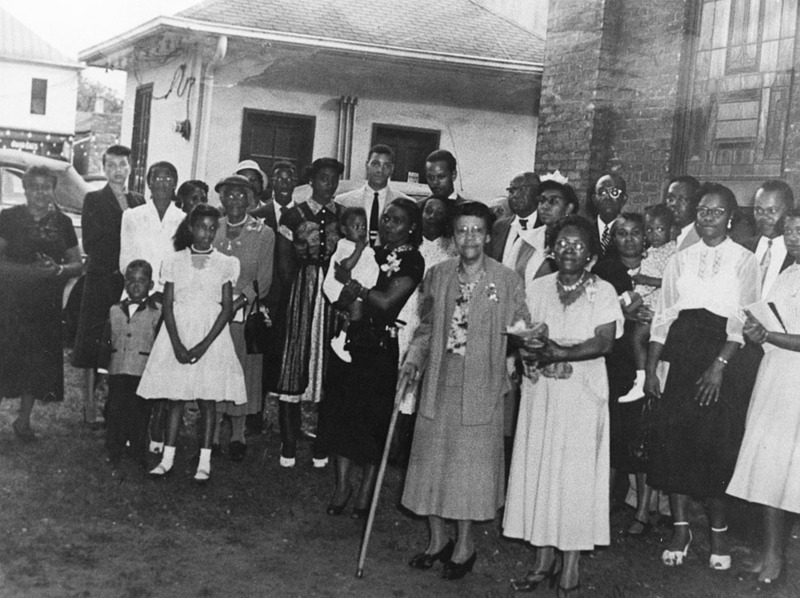 In later decades, Bethel A.M.E. advocated for black equality, a cause that remained central to the congregation’s mission through the civil rights movement. Today, Bethel A.M.E. reflects the durability of black religion in southern Indiana and its role in African American life. In 1841, the Reverend Paul Quinn organized a group of believers who began meeting for regular services in the home of Isaac and Nancy Campbell at the corner of Naghel and Blair Streets in the West Union neighborhood. By 1856 the group moved into a small church building nearby. 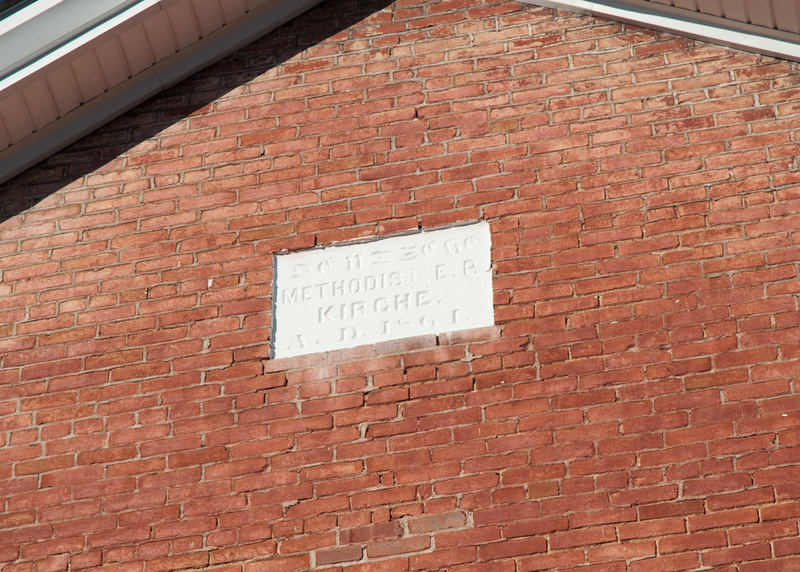 During the Civil War, the congregation moved again, this time to a building at West 2nd and Elm streets. As New Albany’s black population grew, the size of Bethel’s congregation swelled. By the 1880s the church needed a larger worship hall. 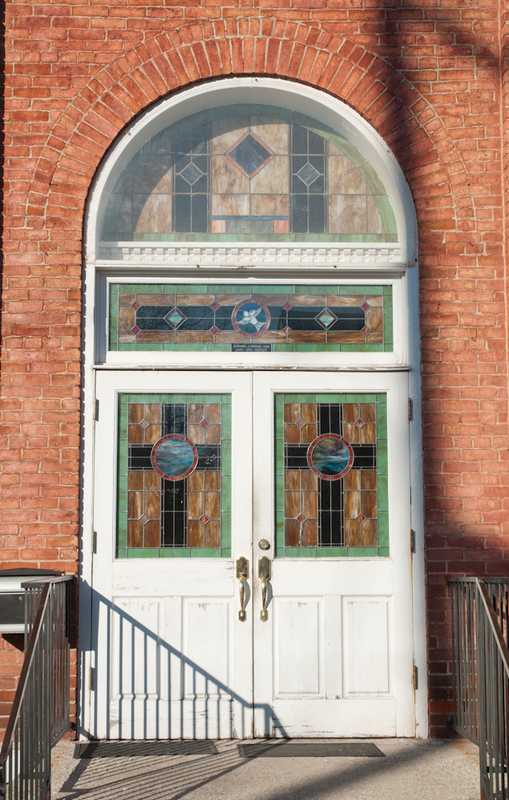 In 1889, church officials purchased the former building of the German Methodist Episcopal Church (later called Calvary Methodist Church) at 515 East 5th Street. 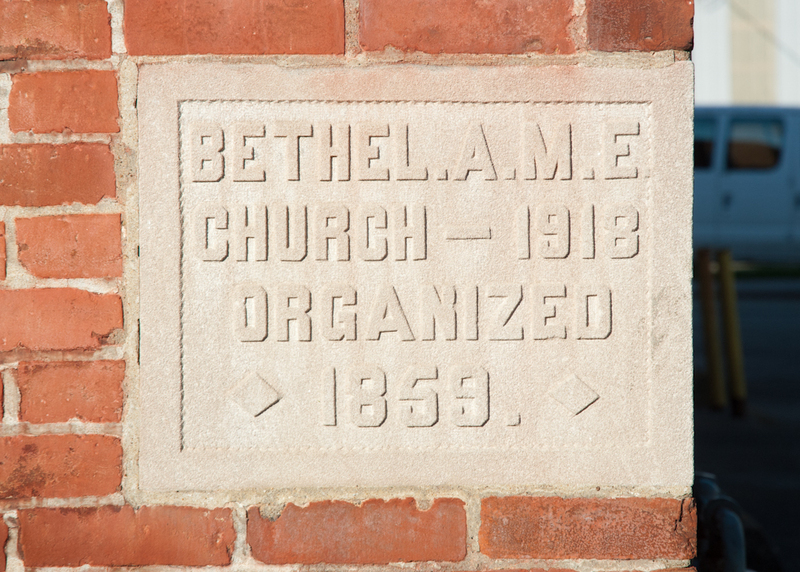 Bethel A.M.E. has remained in this location since. Because of its predominantly black membership, Bethel A.M.E. became a target of violence early on. In the late 1840s, arsonists set fire to the original church building, which suffered limited structural damage. In 1850, a shooting injured several members of the congregation. The Ledger wrote: “if they (Bethel A.M.E.) would stop harboring people who were not supposed to be here we would all get along peaceably and well.” This thinly veiled reference to the church’s support of runaway slaves highlighted its role in the struggle for black freedom. Despite considerable opposition, Bethel A.M.E. remained committed to the cause of equality and worked earnestly to secure better conditions for its members. 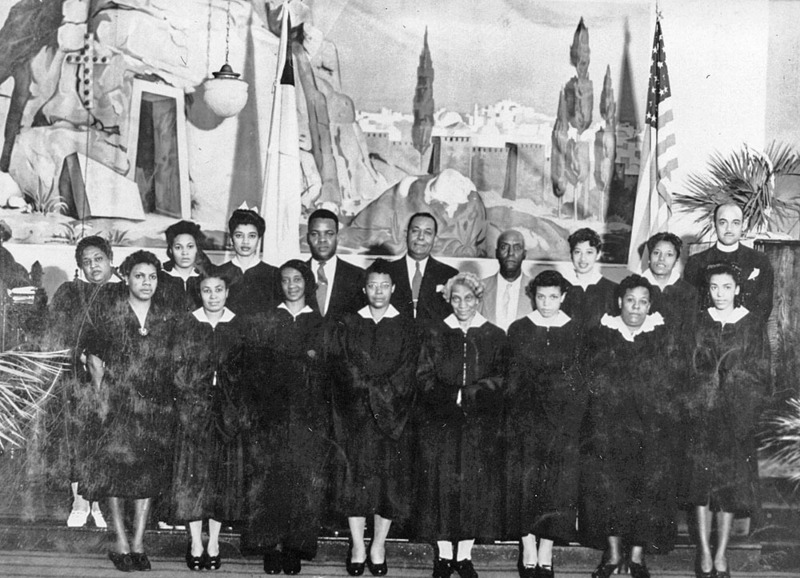 During the twentieth century, Bethel A.M.E. played a leading role in the civil rights struggle. It served as an organizing center and provided leadership throughout the campaign for racial justice. Reverend Harry D. Pierson became the pastor of Bethel A.M.E. in 1965. He maintained the church’s commitment to social justice and served actively with several organizations, including the Kentucky Alliance Against Racist and Political Repression. As a cornerstone of African American life in southern Indiana for more than 150 years, Bethel A.M.E. is one the area’s most revered institutions remains dedicated to serving the spiritual and civic needs of its members. 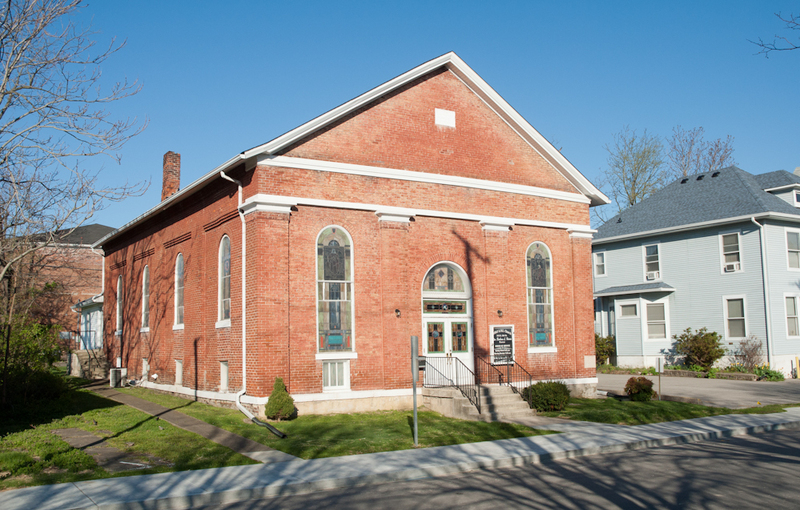 Alex Covington, Jacob Burress, Trish Nohalty, and Tommy Skaggs, “Bethel African American Methodist Episcopal Church,” Discover Indiana, accessed April 25, 2019, https://publichistory.iupui.edu/items/show/145. 200 Years of Church Histories: New Albany and Floyd County, Indiana (New Albany, Indiana: Morris Publishing, 2013).Church Histories, 1813-1963 (New Albany, Ind. : n.p, n.d.).The Bethel African Methodist Episcopal Church. 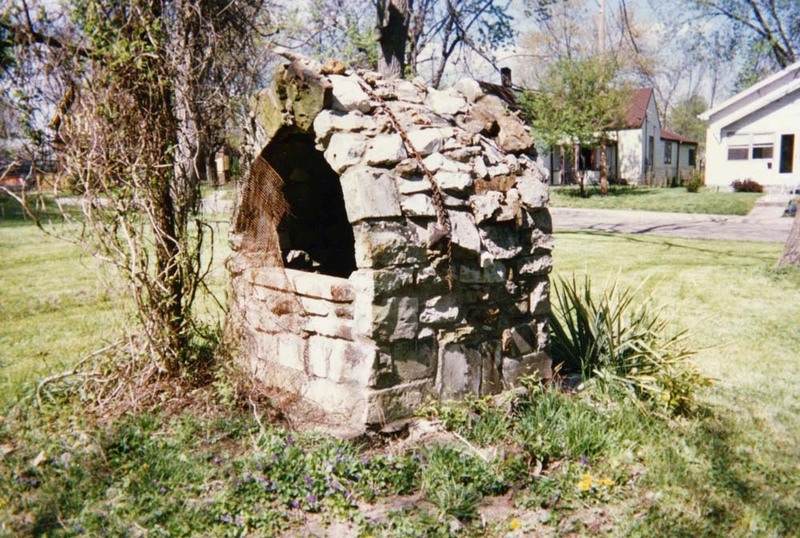 “Underground Railroad Sites: New Albany.” Indiana Department of Natural Resources. Accessed October 20, 2014. http://www.in.gov/dnr/historic/4169.htm. Published on Mar 25, 2016. Last updated on Apr 2, 2019.